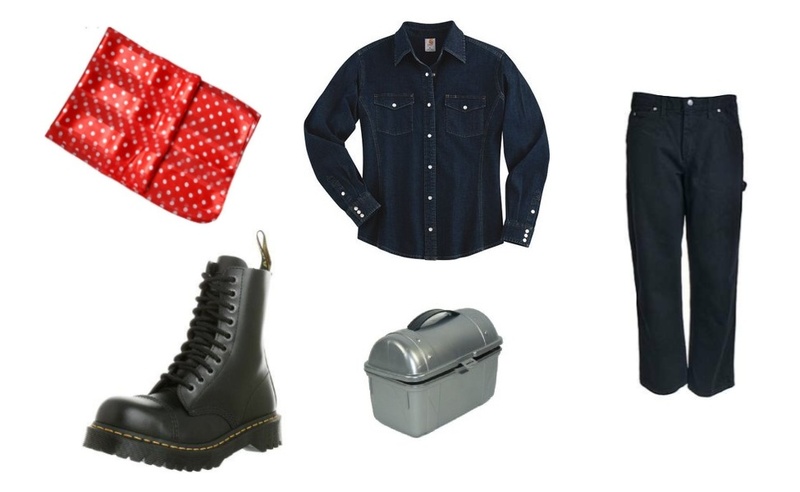 Rosie the Riveter was the original icon of girl power, symbolizing the contributions of women to manufacturing during WWII. 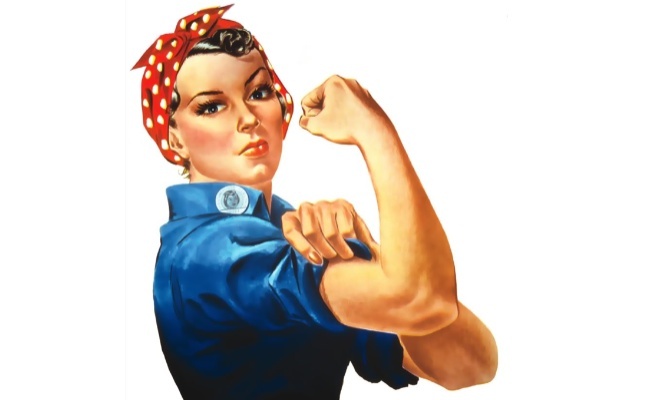 Her badass likeness is captured in the famous "We Can Do It!" poster. 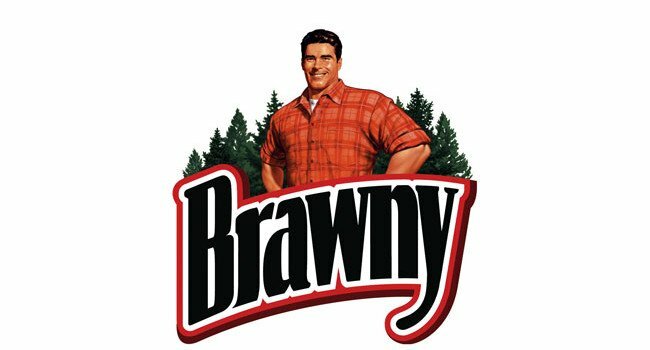 Brawny Man is the manliest of the major paper towel brands. But he got a makeover a few years back and cleaned up his image. So if you wanna go full brawny like back in the 70s, you’ll want to grow out your hair, wear a mustache, and show a little chest. Old Spice Guy, officially the Man Your Man Could Smell Like, is a manly man who pitches Old Spice. Played by Isaiah Mustafa, he’s often simultaneously in various states of adventure and undress, the better to show off his muscles. The Morton Salt Umbrella Girl was created all the way back in 1914 and is still going strong today. 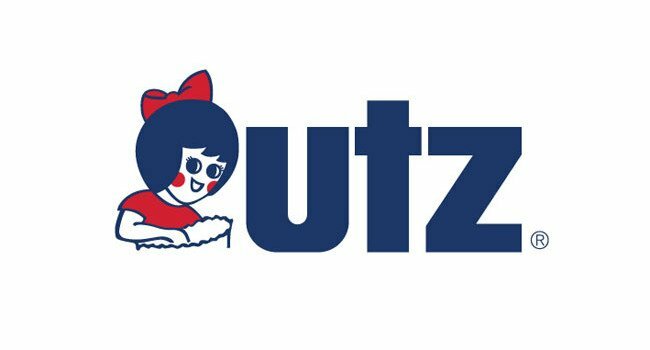 For a long time now, it’s been considered one of the most famous logos. 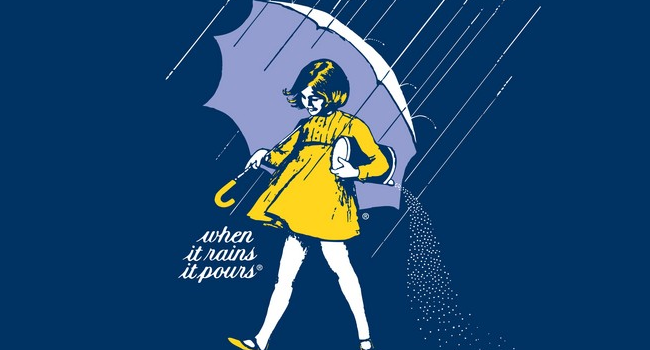 Still, if your outfit draws confused looks from young ones, you have your Morton salt on hand to show them. Mr. 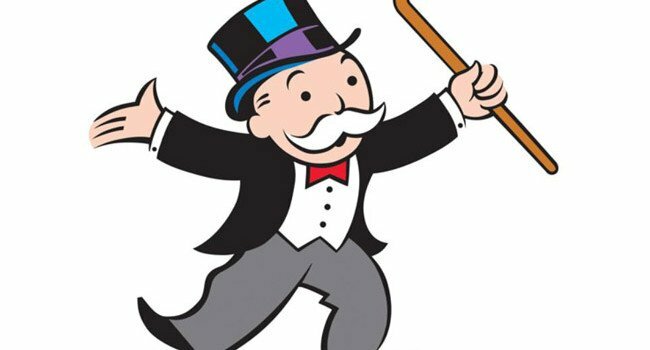 Monopoly, known by some as Rich Uncle Pennybags, is perhaps the most famous fictional real estate mogul in history. Dressed to impress with a top hat and cane, the board game mascot is easy to bring to life. Just don’t expect your “get out of jail free” card to actually do anything. 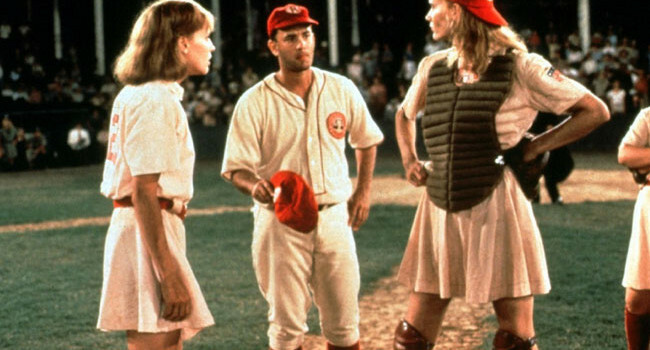 A League of Their Own stars Geena Davis, Madonna, and Rosie O’Donnell as members of the Rockford Peaches, a team in the All-American Girls Professional Baseball League. Go ahead and try sliding for home plate in this dress, but just remember that there’s no crying in baseball.